Hunting day on beceite ibex, a great experience father and son! Hunting day on beceite ibex, father and son together! 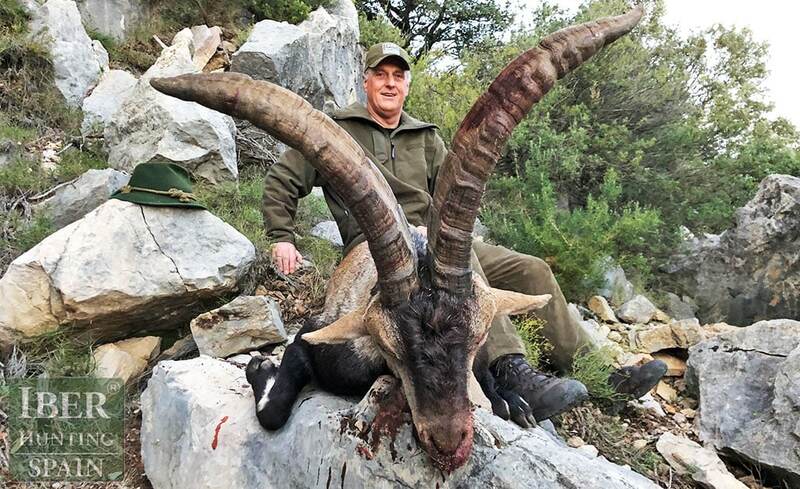 Today we had a great hunting day on beceite ibex, father and son together, I love it very much when two generation are hunting together, I wish my dad was still here with me, hunting together like we have done in the past. Nothing is more important and beauty full that father & son spend few days together hunting, think about that guy’s!! Anyway in the end of the day we found tjis real nice old beceite ibex, but the distance was for my hunter to much, about 300 m, the question is that he never shoot on this distance, so I get for him the best position to shoot, no excuse! I talk him now or never, this bullet flight 1.120 m per second 300 m is nothing, go a head, and he did we get the ibex, when I see the happy ness of a 70 years old guy like a child this is what we are looking for, to make the impossible – possible ! This is how we are iberhunting.com !! !